A refreshing drinking gel with great taste. 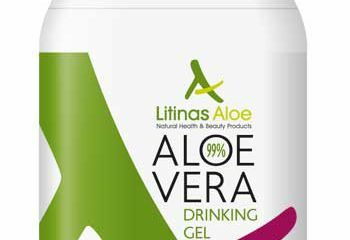 It is a drinking gel, which contains over 99% of Aloe vera and a small amount of natural strawberry flavour. 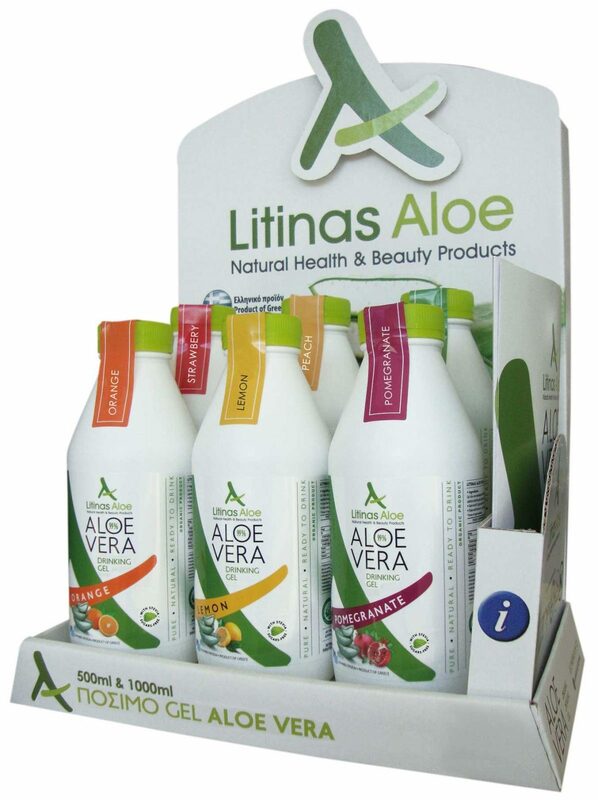 One of the many healing properties of Aloe vera, it is the antibiotic activity. 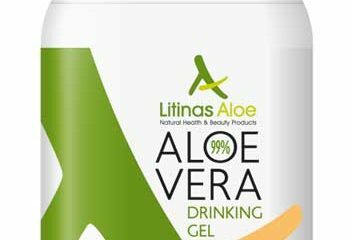 It is proven that inhibits the destructive action of many bacteria such as Salmonella and Staphylococcus and fights coliforms, enteric streptococci, while being very effective against several fungi. The strawberry has a strong tonic and appetizing effect. Gel Aloe vera barbadensis Miller in concentration (99%)* – Strawberry natural flavour.